Access Ladders offers a strong selection of aluminium access ladders, covering a complete range of commercial ladders and custom ladders. Our range of aluminium ladders includes all the must-have types of ladder, like folding ladders, sliding ladders, and more. Our range of built-in aluminium folding ladders, ceiling ladders, and sliding ladders is designed to deliver excellent performance and long product life. Browse our range. 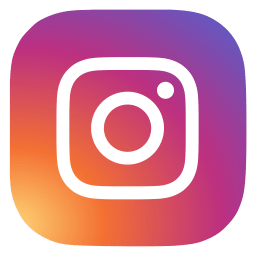 You can buy our ladders online anywhere in Australia and get support from our team to custom build a ladder perfect for your needs. Our aluminium ladders cover the full spectrum for businesses, tradespeople, and a vast variety of commercial and residential applications. 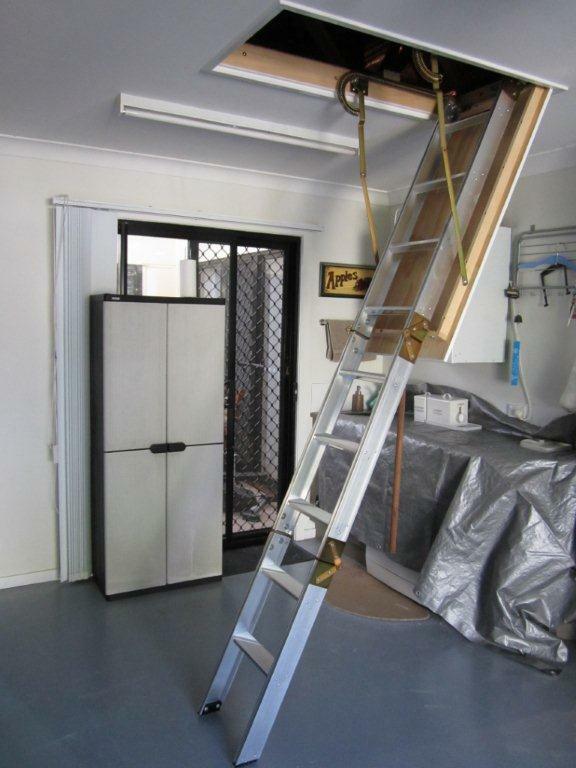 Folding ladders: These are the ultra-useful folding ladders which are indispensable for storage, attics, and are fully customisable. Sliding ladders: Our aluminium sliding ladders are designed for efficient use of space, combined with excellent load capacity and stability. 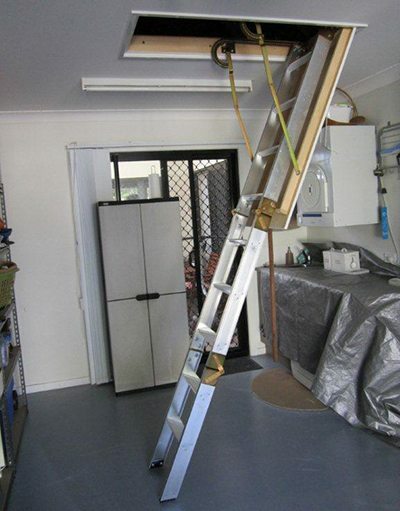 Ceiling ladders: Access Ladders ceiling ladders are built to last, and excellent for higher ceilings where you need built-in access. 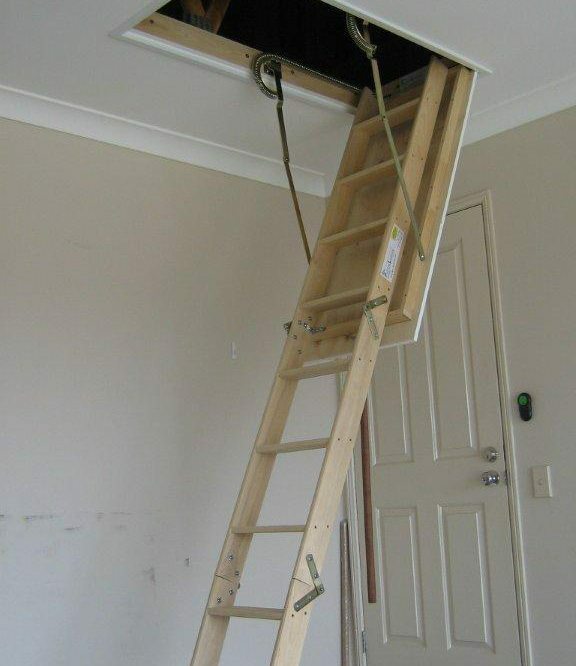 If you’re looking for a top quality ladder for a particular space, Access Ladders is here to help. We can provide you with all the assistance and expertise you need to get a ladder tailor made for your needs. To find out more about our aluminium ladders, and for any help or advice you need, call Access Ladders. You can call us on (07) 3465 0641 or send us a message on our online contact page and we’ll contact you as soon as possible.